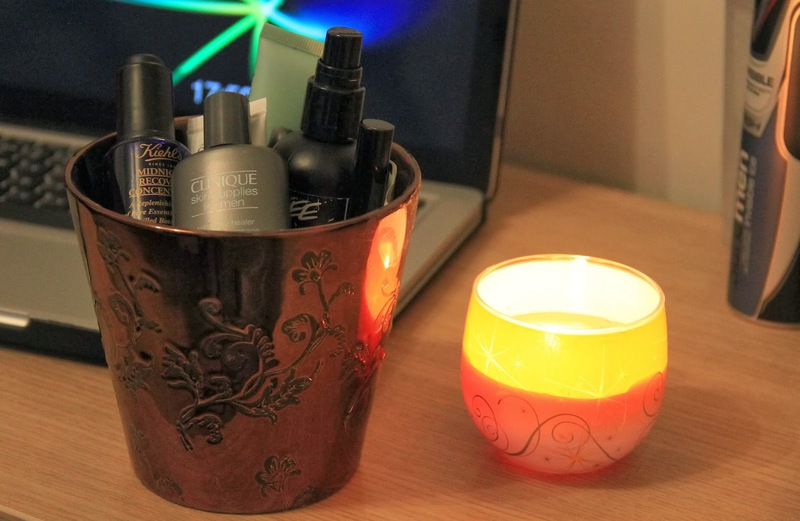 Just a quickie… need somewhere for your skin care essentials? Makeup brushes? Pens and stationary? Tools and utensils? Simply use any old plant pots that could be lying around, wash them out and there you go! Just like this one I have.